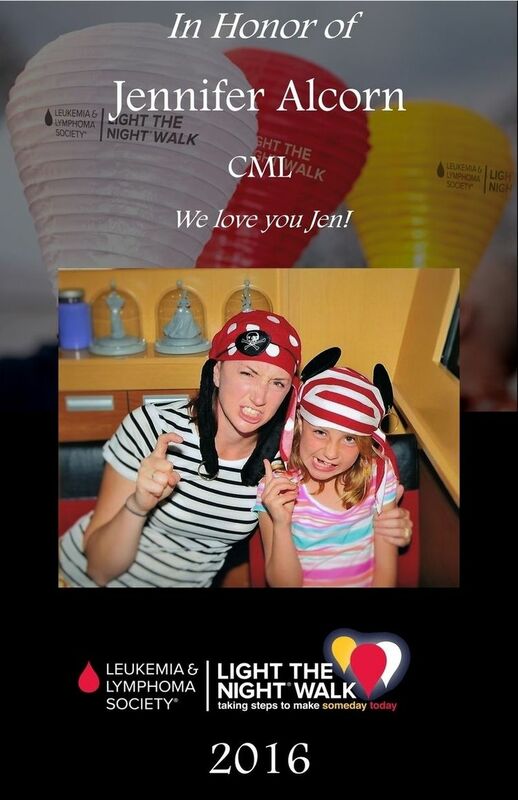 Honor your loved one by adding a personal touch to Light The Night with a commemorative Keepsake Poster! Order your Keepsake Poster today! Every walk season we offer a commemorative Keepsake Poster to honor a loved one and collect as you walk with us year after year. Each 11”x 17” poster is $65.00 and the poster design changes each year. Posters will be mailed to you end of October, following the Inland Empire Walk. This year, A digital image of the photo will be displayed on the mini jumbo screen inside Angel Stadium.